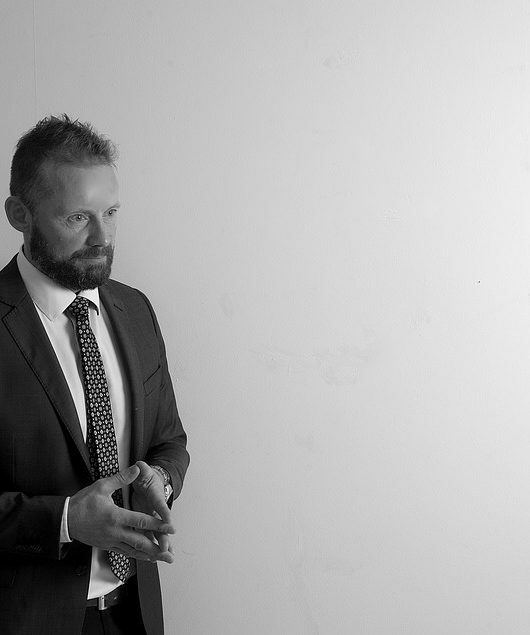 If there’s one thing that the latest jewelry trends are telling us via the hottest runways of the world is that maximalist styles are back IN. Forget the dainty and discreet, barely-there pieces – this fall, it’s time to embrace that mega size, statement, bold and brave bling. 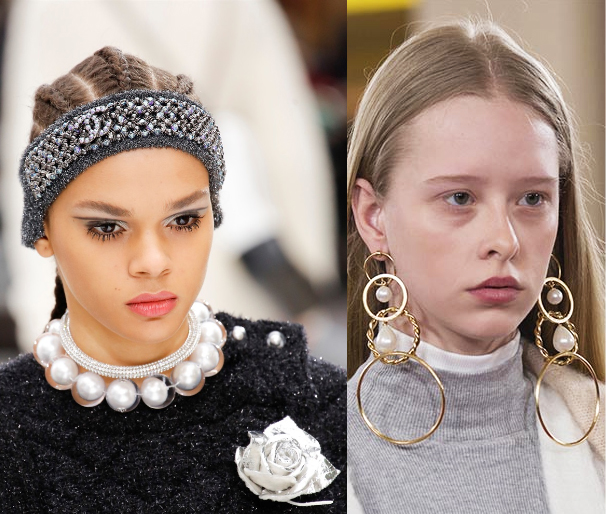 From reinvented chokers that now come in XXL shapes to ultra-large pearls in unique shapes and from autumn symbols to chunky chains, this season challenges you to upgrade your collection with confident, daring jewelry pieces. The June birthstone might be your go-to gem all summer long, but there’s no reason slow down your love for crisp white pearls this fall. In fact, go even bigger. Start off the chillier season with a few statement jewelry pieces featuring gorgeous large gems. While perfectly round pearls are still totally in, making an appearance not only as part of jewelry pieces on the runway, but also adorning shoes, bags and frocks, this fall, Baroque pearls are taking the stage. The subtly ‘imperfect’ Baroque pearls definitely carry a more modern, current vibe and a unique appeal – and the bigger they are, the better. 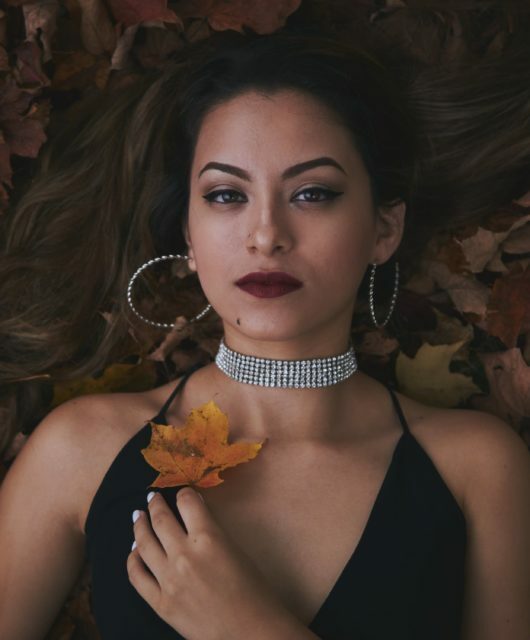 Like every year, the fall season brings us the widest range of warm and rich hues, gold touches and autumn-ready jewelry pieces that symbolize sweater season perfectly. And as expected, the hottest fall runways feature glorious leaf-shaped jewelry pieces, perfectly appropriate and on-theme for the season. And if you were looking for ways to give your jewelry collection an upgrade, big and bold leaf statement earrings are one of the chicest ways to go. Ditch the silver glam in favor of gold-tone pieces to match with your cozy layers and comfy knits. 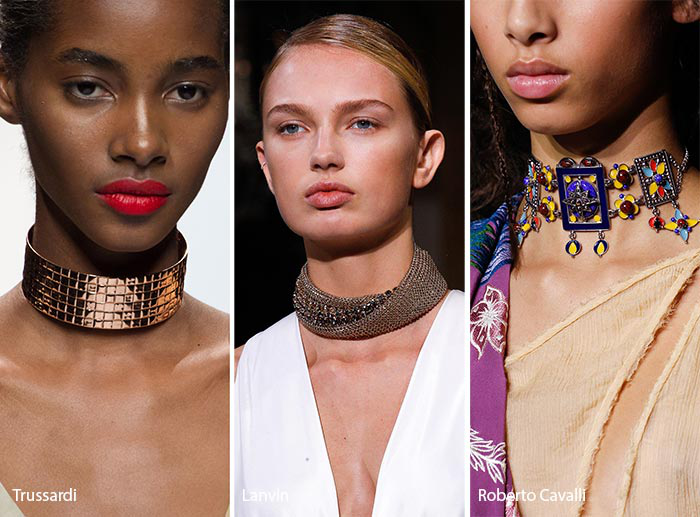 The maximalist trend is going in full-force when it comes to chokers’. 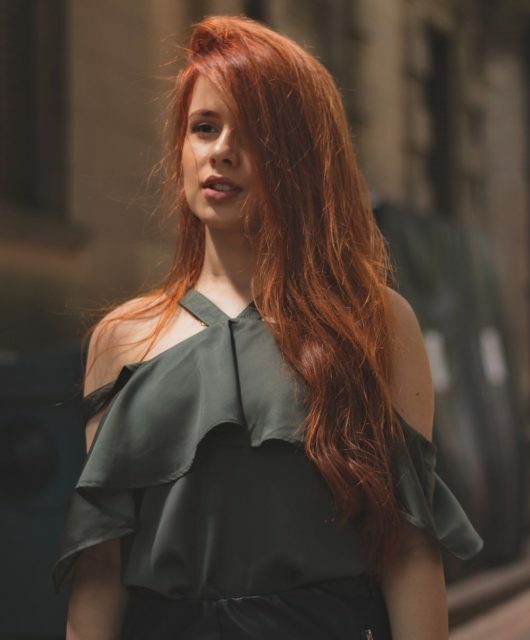 Streamlined, basic velvety or leather pieces are definitely a thing of the past – as this season is all about those bold, gold, intricate designs that make an impactful fashion statement. From Lanvin to Roberto Cavalli, designers agree: this fall, elevate your jewelry game with a few statement creations that bring interest to your neckline. 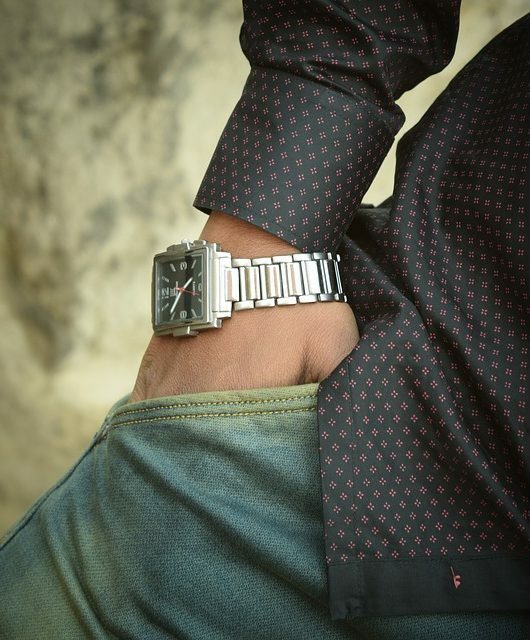 Chunky, metallic, in bold patterns or even bolder hues – the choice is yours. Pair these beauties with minimalistic dresses or jumpsuits in clean lines and let the bling take your outfit out of anonymity. 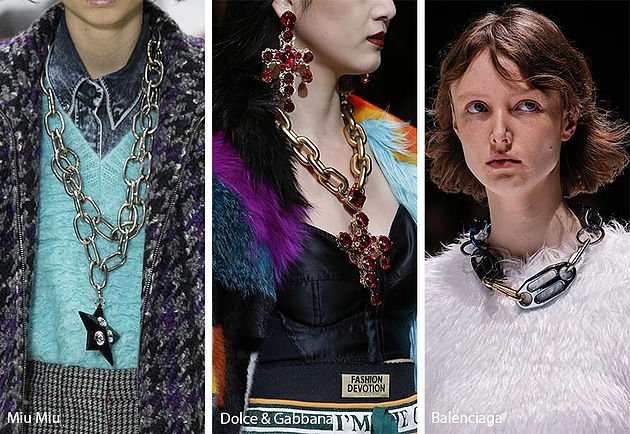 Miu Miu, Balenciaga and Dolce & Gabbana are on the same page when on the topic of necklaces – chains needed a size upgrade just as much as chokers or pendants. And the catwalks are perfectly depicting the maximalist aesthetic: not only does this fall bring you XXL jewelry pieces, but the chunky chains featured on the hottest runways come with a raw, industrial vibe. Whether you’re planning on crafting your own necklace by hitting the hardware store or you’re planning on investing in a designer bling, your jewelry box is ready to welcome these statement, impactful and hefty (in the best way possible) chains. When on a mission to give your jewelry collection an upgrade, there’s one element that can’t miss from your arsenal: large, statement brooches. This season brings by the widest selection of brooch styles: from glossy gold geometric styles to the ones found in grandma’s old jewelry boxes. 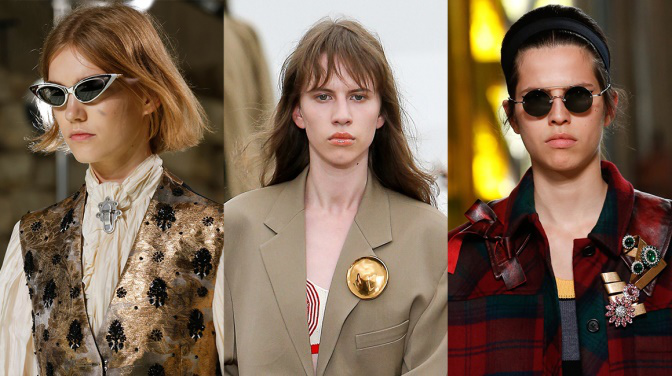 Whether you’re hunting for vintage pieces, digging into grandma’s old jewelry collection or going the designer route, one thing’s for sure: brooches are currently having a big fashion moment. 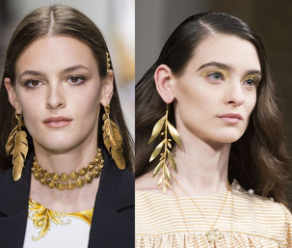 From crystal-adorned florals to streamlined, but voluminous pieces and from sculptural creations to geometric ones, glam pins are currently all the rage on the hottest catwalks.